Every so often, we meet people with whom we find it difficult to communicate. For one reason or another, we don’t seem to be on the same wavelength—it’s as if we’re speaking different languages. It’s frustrating when we try to discuss something with them or understand their point of view. 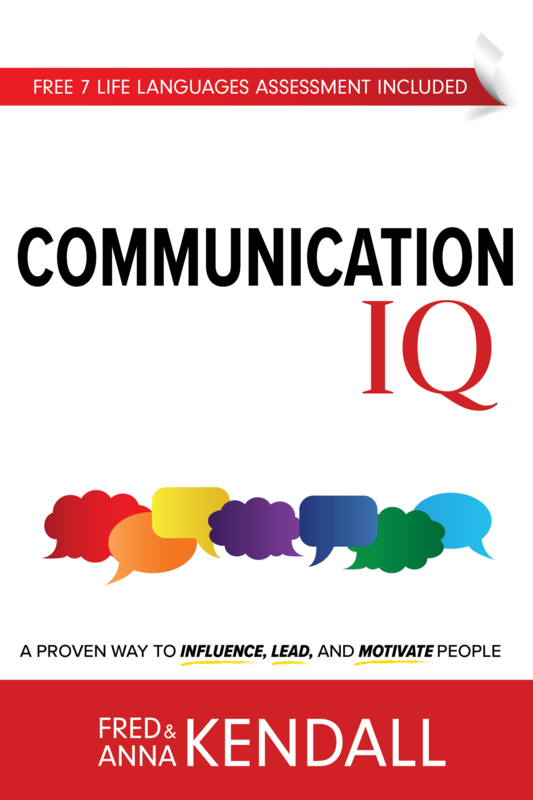 The late renowned management consultant Peter Drucker claimed that 80 percent of all management problems were the result of faulty communication. Poor communication also causes strife in many relationships. Fred and Anna Kendall set out to discover how different people prefer to communicate and what methods they use to do so. The result is the Kendalls’ Life Languages program, which has been used successfully by tens of thousands of people around the world.